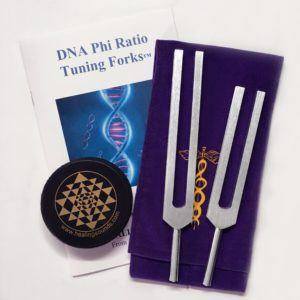 Journey within for a new sacred sound initiation! 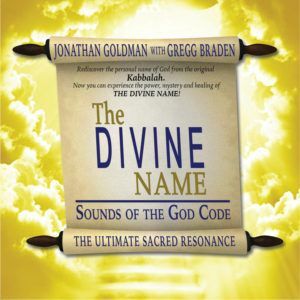 This recording features the never before realized sound experience of a powerful mantra chanted in many different Tibetan Multi-phonic “One Voice Chord” styles by Lama Tashi (the featured chantmaster on the Grammy nominated TIBETAN MASTER CHANTS), then edited, layered, and engineered using powerful, psycho-acoustic techniques by Healing Sounds pioneer Jonathan Goldman. “CHEN DREN” is a Tibetan term meaning “Invocation”. The primary verse on this recording is considered to be an extraordinarily sacred Buddhist invocation—perhaps the most powerful and blessed ever created. This mantra is an invitation to all the wonderful energies and entities in the Buddhist pantheon to come into your sacred space and be with you. 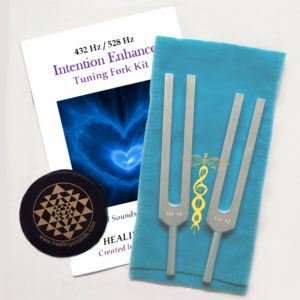 It is a amazing sonic tool for use when you are preparing to do sacred work such as meditation or healing—you can literally feel the energy of any room fill with the extraordinary beings that are invited to come in. Please note: This is not a typical recording of traditional Buddhist mantric chant! It features a totally new and totally different blend of the many styles of Tibetan chanting. The result is a unique and nearly psycho-tropic sonic experience. For those interested in pursuing this aspect of listening, we certainly encourage your journeying with Lama Tashi on this recording. on the waves of the Tibetan Sound Current! Venerable Ngawang Tashi Bapu is the first Tibetan Monk to be nominated for a Grammy for his work on “TIBETAN MASTER CHANTS”. He has been Umzey or Principal Chant Master of the Dalai Lama’s Drepung Loseling Monastery in India—one of the largest Tibetan Buddhist monasteries in the world with over 3,000 monks. He has traveled extensively throughout the planet, teaching, performing, and recording with monks from his Monastery. Lama Tashi is currently Principal Director of the Institute of Himalayan Cultural Studies—a center dedicated to preserving and assisting all aspects of the Tibetan culture.